Great to see you posting again!! What convinced you that the Doss children were the children of William Clonch, not his stepchildren? Why would they have had a different surname? Or are you saying he adopted them? I had planned on giving some background information at the beginning but decided to leave it out as it was in my post on William which I wrote in 2014. The short story is: William CLONCH was married, his wife left him or they separated, she remarried and was listed as his widow. William never married Mary DOSS and these children were born during the time she was living with him. 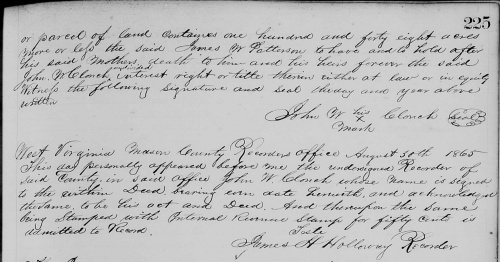 Their son Alexander is my 2nd great-grandfather. 1. I have been able to attribute DNA segments to William’s parents as there are at this time two descendants of his daughter (half-sister of my Alex) from his marriage matching the test I manage. 2. The DOSS line is one of those old Virginia families with many matches and I’ve been able to paint segments for Mary DOSS’ grandparents. I believe the DNA shows William and Mary were Alex’s parents – unless some match comes along and messes everything up. Thank you, Amy. Thank you for the explanation—if I missed the link to the 2014 explanation, I apologize. And I obviously did not remember it from 4-5 years ago! I’m going to add a short line to the top. The Clonch cousins know all of this but my other readers may not have read it or remember reading it. It was good to read your above explanation – I was wondering as well. :o) I don’t have any family in this area and was surprised West Virginia became a state that late – in 1863. Thanks for that bit of info! I’ve added links at the top now. BTW, West Virginia was the only state formed by seceding from a Confederate state. Thank you. Thank you so much, Cathy! You write very plainly and concisely, but I’m confused and will have to sit down and sort these new findings out. I could never keep our family’s history straight. You are doing a great job, as usual! You’re welcome! This part is only about the land William left to Mary and her children. I thought it would be too complicated to get into all the relationships in this post. I’ve added a box at the bottom of the post with the relationships down to me. 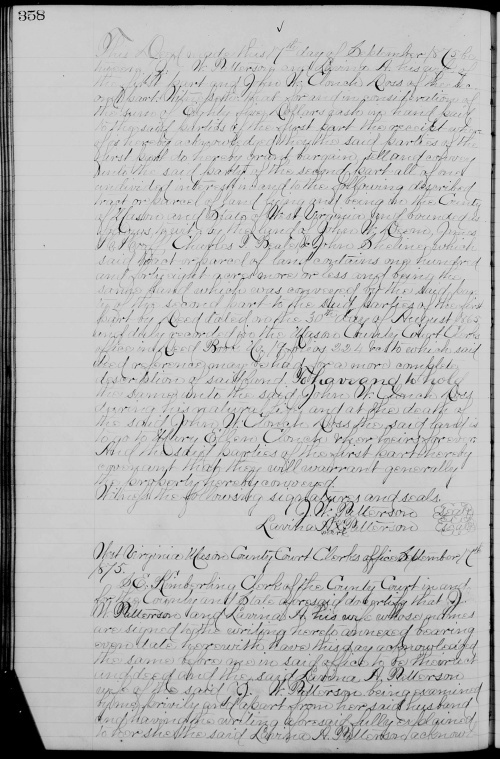 If you follow the links in the box you’ll be able to read about William, Polly, and William’s wife Ann Eliza Hill. Thank you, Pam. Welcome back to story telling. 🙂 It must be very satisfying to now have access to those original records. I love, love, love FamilySearch. Thank you, Linda. 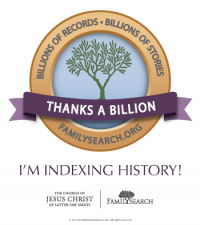 I love, love, love FamilySearch, too!! The only problem is I don’t know who to research first. I have the template saved in my drafts and copy/paste it. Adding the right line of descent and the ancestors’ links is the most work. If you are not afraid of html you can change colors etc. 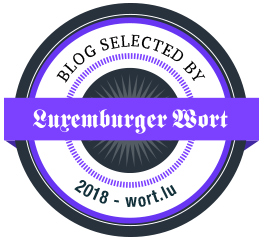 I use the html code for the box to highlight things in a blog post from time to time. Thank you for the information. I am going to take a look at this. I love the idea! You’re welcome, Sharon. Feel free to message me if you need help. P.S. So glad you mentioned the Genealogy Sketch box. I found a typo in mine. Trying to get it done too quickly this morning.